I live and work abroad, and write about technology related to travel, internet censorship, and anonymity online. My mother says I'm handsome, and I agree. 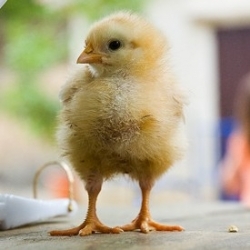 If I were a chicken, this is what I would look like.